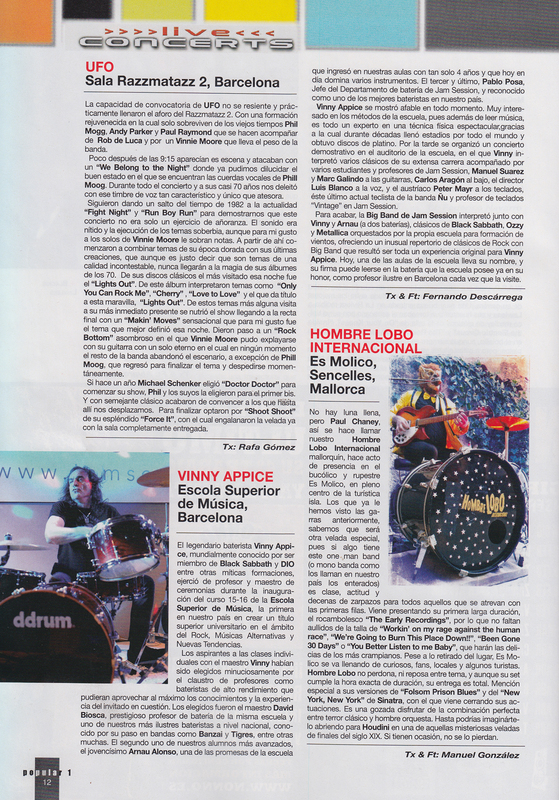 Monday, September 28, with the occasion of the inauguration of the 2015-16 course, we was pleased to receive at ESM Jam Session one of the biggest drummers of Rock: VINNY APPICE. 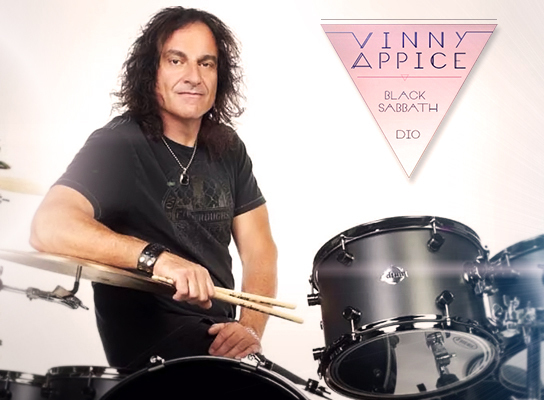 Recognized worldwide as member of the famous groups Black Sabbath and Dio, among others. 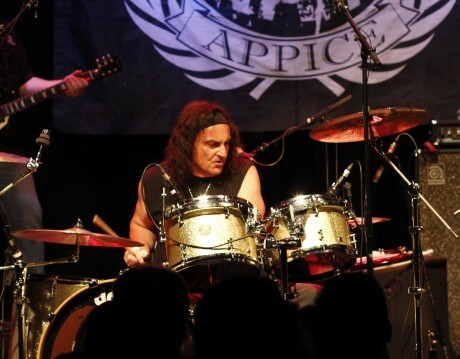 Vinny Appice played in the afternoon several classics of his career in Black Sabbath and Dio, along with several students of the School of Music Jam Session, with some more surprises and guests. Vinny signed discs, sticks, pads and will be available to answer all questions about the strange world of music first division. · 19:30 h: Started Show time!! ✪ WAS A UNIQUE OPPORTUNITY TO HAVE ONE OF THE GREATEST ROCK DRUMMERS AT HOME. 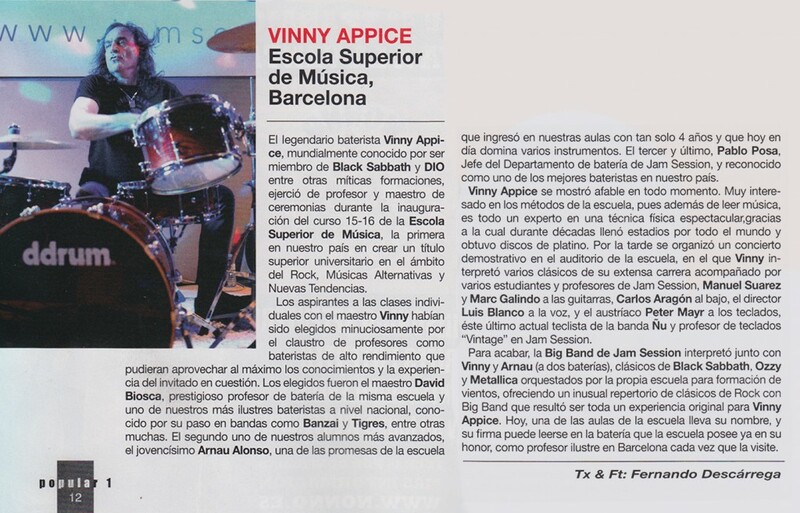 “On September 28, 2015, the legendary drummer Vinny Appice, known worldwide as a member of Black Sabbath and DIO among other mythical formations, worked as a teacher and master of ceremonies for the opening of the course 15-16 the” Escola Superior Music Jam Session “, the first in our country to create a university graduate in the field of Rock, Alternative Music and New Trends. Applicants for individual classes with the teacher Vinny had been carefully chosen by the faculty as high performance drummers that could make the most of the knowledge and experience of the guest in question. Those elected were the teacher David Biosca, renowned drum teacher in the same school and one of our most famous drummers nationally known for his stint in bands like “Banzai” and “Tigers” among many others. The second one of our more advanced students, the very young Alonso Arnau, one of the promises of school entered our classrooms with only 4 years and today dominates several instruments (vibraphone, piano, guitar) and virtuously battery, besides having an exquisite ear with ability to read and write music in real time. Currently, he is preparing the access to higher education of Jam Session. The third and last, Paul Posa, Head of battery Jam Session, and recognized as one of the best drummers in our country. 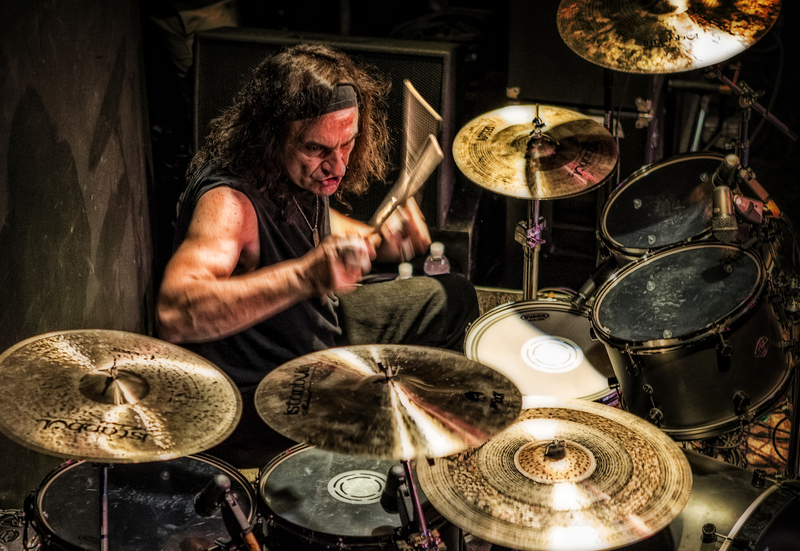 Vinny Appice is affable at all times. 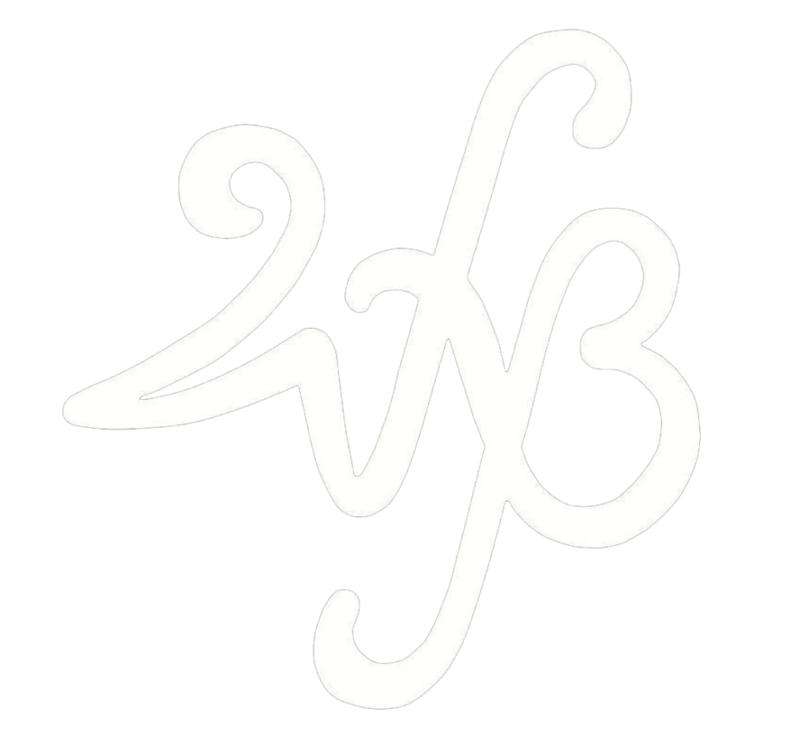 Very interested in the methods of the school, as well as reading music, it is an expert in a spectacular physical technique, by which for decades filled stadiums worldwide and earned platinum. In the afternoon a demonstration concert was organized in the school auditorium, where Vinny played several classics from his long career accompanied by several students and teachers Jam Session, Manuel Suarez and Marc Galindo on guitar, Carlos Aragon on bass, director Luis Blanco voice, and Austrian Peter Mayr on keyboards, the latter current GNU band keyboardist and professor of keyboards “Vintage” Jam Session.